Heard of Hell yet ? 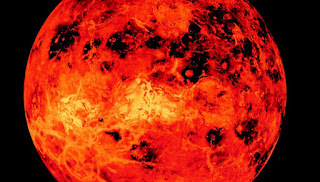 Your search of hell could land you nowhere far but to 261 million kms far to our neighbouring planet Venus.To be precise to the topic both Mercury and Venus have not been on the radar of human scale from early times because of their inhospitable closure to sun and also their chemical composition doesn't do any good to any possibility of human life on both the planets. We know we have lively hell in our neighbour but do we know to how much extent are they dangerous to any life for. 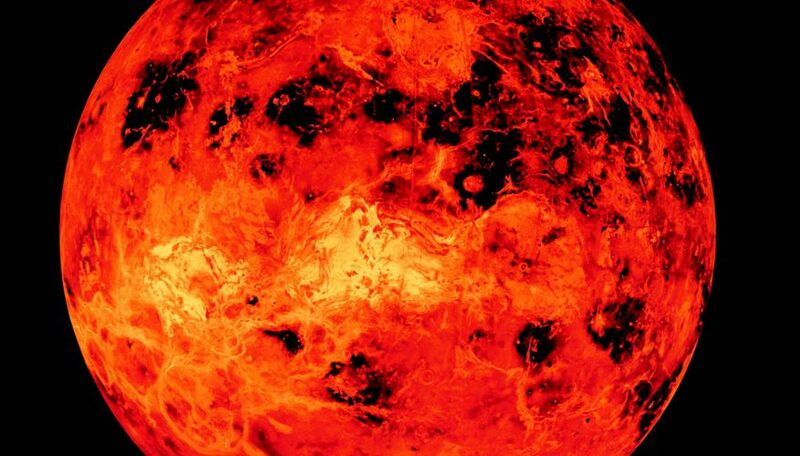 Here in we have tried to put all the conditions into numbers for our understanding of Venus , as a deadly hell. 1. 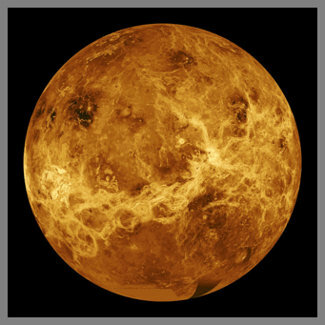 Temperature on Venus are deadly enough to melt lead of a scorching 870 degrees Fahrenheit (465 degree celcius). 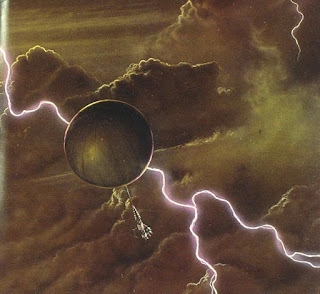 Probes sent from Earth have never made more than few hours on Venus due to such deadly temperatures and conditions. 2. A characteristic hellish atmosphere mainly of carbon dioxide along with clouds of sulphuric acid. Presence of carbon dioxide makes Venus the hottest planet in our solar system being second to sun because of the nature of carbon dioxide to trap heat ( greenhouse effect ). 3. Surface of venus is extremely dry. Ulatraviolet rays from the sun evaporated water from its surface during its evolution , keeping it in a prolonged molten state. 4. 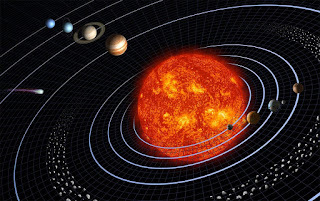 It takes 243 Earth days to rotate on its own axis by far making it the slowest among the others. 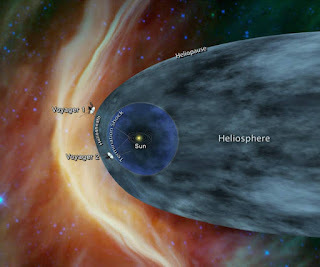 Because of its sluggish spin , its metal core cannot generate a magnetic field as similar to Earth. 5. 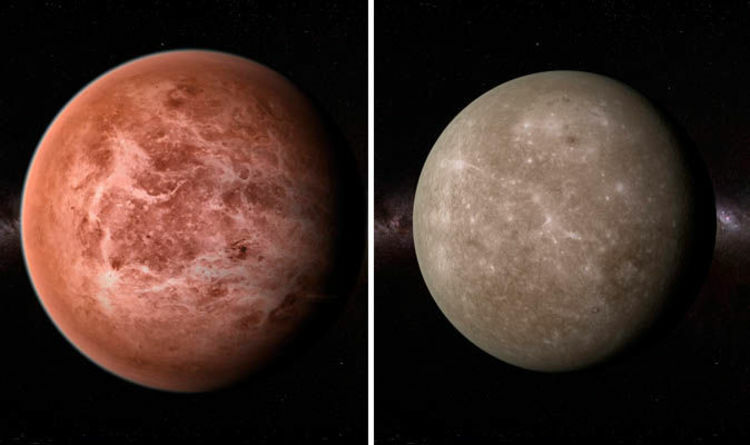 Its rotation around its axis is opposite to that on Earth , thus the sun in Venus would rise from the west and set in the east. 6. The planet has extreme lightning ! Yes but it is not associated to water clouds but clouds of sulphuric acid. 7. 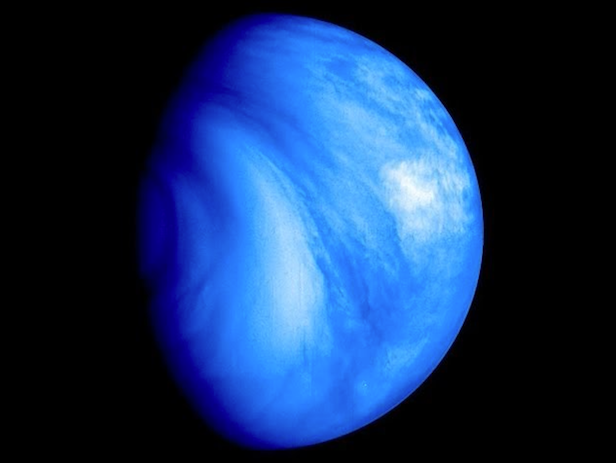 Unusual stripes in the upper clouds of Venus are dubbed "blue absorbers" or "ultraviolet absorbers" because they strongly absorb light in the blue and ultraviolet wavelengths. These are soaking up a huge amount of energy — nearly half of the total solar energy the planet absorbs. As such, they seem to play a major role in keeping Venus as hellish as it is. Keep following us for more such content. 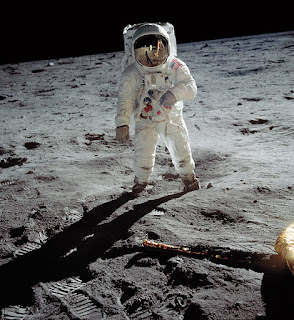 AND DON'T FORGET TO PLAY OUR QUIZ ON " HOW MUCH YOU KNOW ABOUT SPACE " , WINNERS WILL GET A $35 WORTH AMAZON GIFT CARD OR AN EXCLUSIVE TOP SELLING EBOOK FROM OUR LIST.. IF YOU ACCIDENTLY CLOSE OUR CONTEST THEN YOU CAN ALWAYS OPEN THE CONTEST PAGE BY CLOSING THE SITE AND RELOADING IT. THROW IN SHARE'S AND COMMENTS FOR OUR POST..... WE NEED YOUR SUPPORT.